Google Earth Coordinates: 44°42’59.45”N 8° 5’36.24”E. Soil: Tortonian soil rich in quite compact blue marl. Colour: garnet red with dark veins. Bouquet: liquorice, red berry fruits, cinnamon, cloves, strawberry, violet and cherry jam. 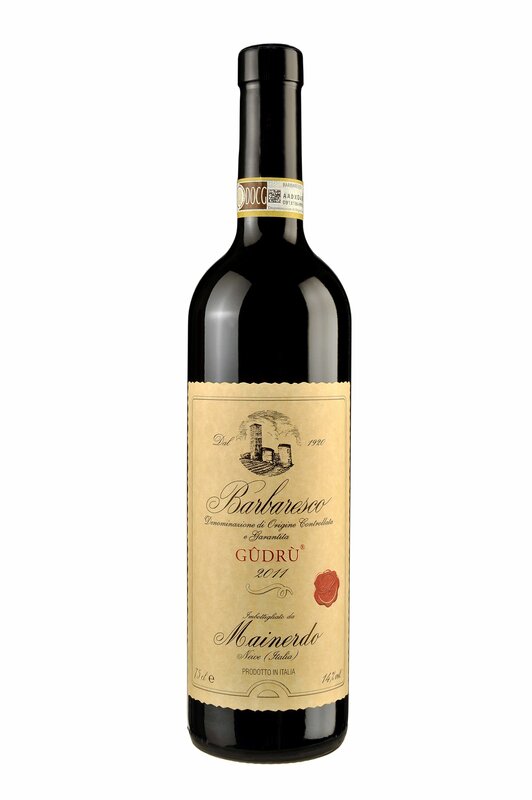 Palate: full and enveloping, with an aftertaste of ripe fruit. Alcohol content: 14 – 14.5% vol. Note: made in particularly good or excellent years only. 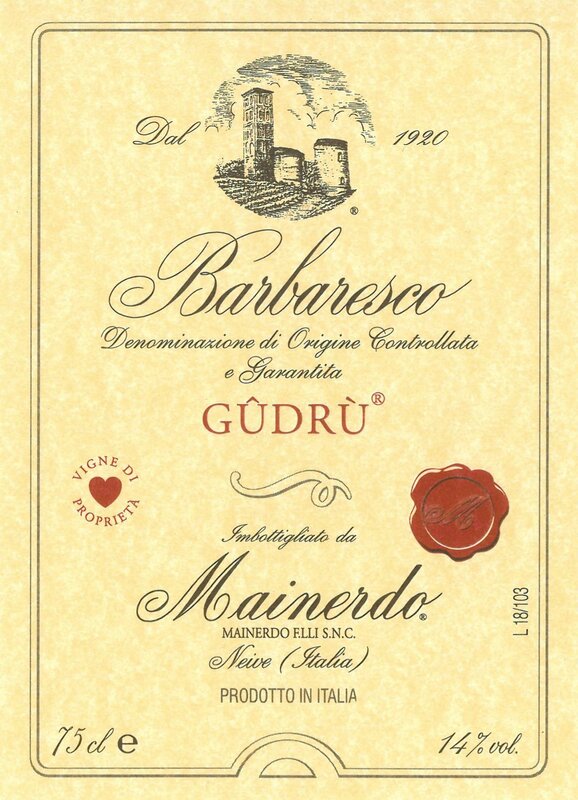 As in the past, the Barbaresco wines made from the Cottà cru are among the finest in the whole of Neive.